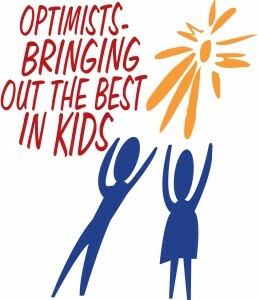 Our Optimist Club was formed by people living and working in our community who wanted to reach out and help young people. We have joined together to serve others and to promote Optimism as a way of life. Our programs and weekly guest speakers offer members the opportunity to learn, grow and improve themselves. Programs such as Essay and Oratorical Contests and Youth Appreciation Week help reinforce our commitment and allow us to take pride in our accomplishments.